We are pleased to announce the following new faculty & staff members to Warren-Walker School! Hector del Rio and Erika Revord - Mr. del Rio and Mrs. Revord join us full time as substitute teachers for all campuses. 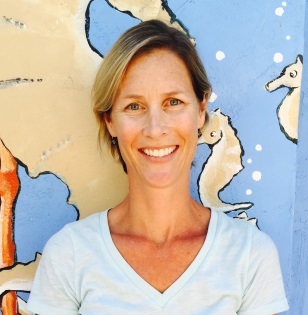 Mrs. Revord will also support our Prekindergarten Extended Care in Point Loma and is mom to Lance '26. 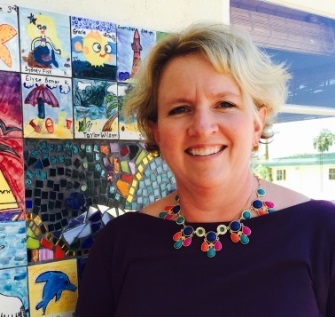 Amy Hall- Mrs. Hall joins our Administrative team as the newly appointed Director of Admissions for all campuses. Hope Herrera- Mrs. Herrera, who has served as a WWPA president and is mother to Elias '18 and Sophia '18, now shares her teaching experience and talents in the role of Kindergarten teacher on the La Mesa campus. Leticia Lewis – Mrs. Lewis has joined our foreign language team as a Spanish teacher on the Point Loma campus and is mother to Nathaniel '16. 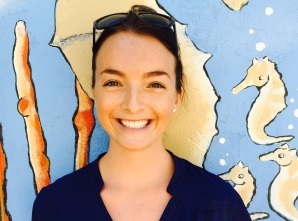 Allyson Schimmel - Miss Schimmel joins us in Point Loma as a Prekindergarten teacher and Middle School coach in the afternoon. 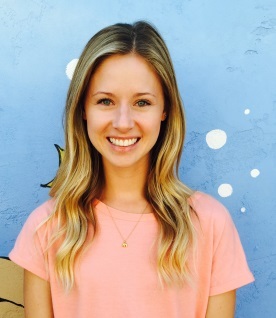 Kyla Smith - Miss Smith has joined the Point Loma faculty as Kindergarten teacher. Lucas Talbert –Mr. Talbert brings teaching talents to our Middle School as a History & Science teacher. A Warren-Walker welcome to you all!